OllieR Perfect. Love the art, the setting, and the cool cat who is looking at it. hobbit90 Thanks so much, Gummy and OllieR again, this one too was doing bad, I'm glad but shocked to see it won, thanks. OllieR Hobbit90, it's weird how the voting works out sometimes. It can flip in an instant. I don't know how anybody gave this a 5, 6, or even a 7. There's a lot of work and detail packed into this. It's also just great composition and idea. 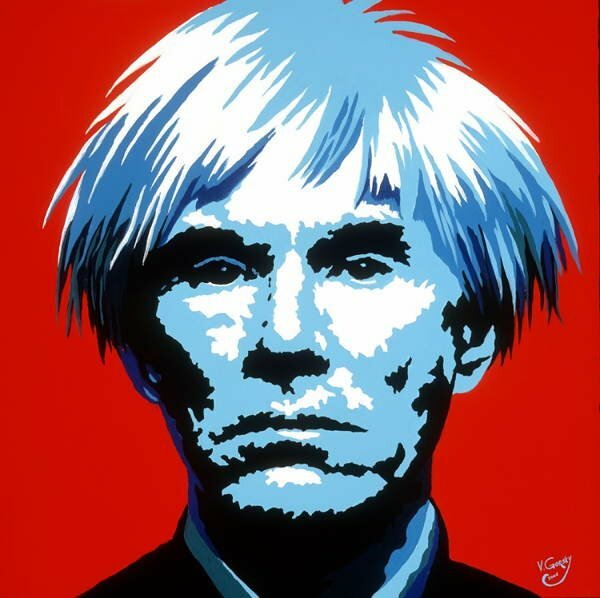 I really love your Warhol who is looking on. He's charming in a way that draws you in. Congrats again. hobbit90 Thanks so much OllieR, it's tricky sometimes mixing Politics with our pictures on here, I love doing pics of on Polictics tho. hobbit90 Thank you so much Hitspinner, hope all is well with you, missed you much. OllieR Looks great. I especially like the black and white Trump with pops of color. hobbit90 Thanks a lot OllieR and Gummy, last time I saw this one, it was the lowest one at the voting scale. OllieR I like the use of colors. The similar but different palettes is eye catching.